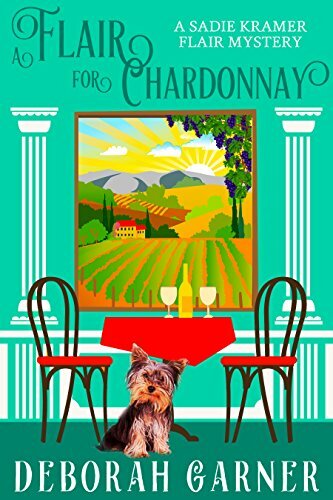 Click here to pick up your free copy of A Flair for Chardonnay in the Amazon Kindle store. 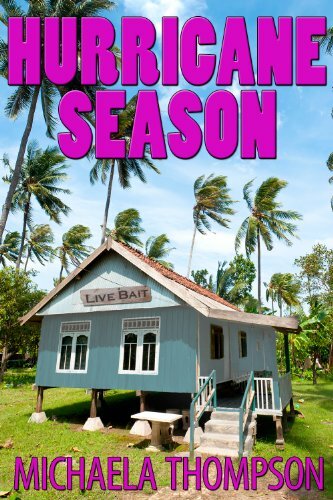 Click here to pick up your free copy of Hurricane Season in the Amazon Kindle store. 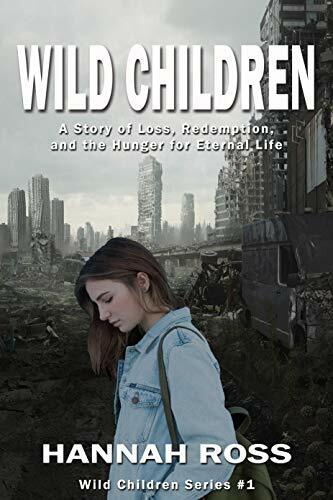 Click here to pick up your free copy of Wild Children in the Amazon Kindle store. 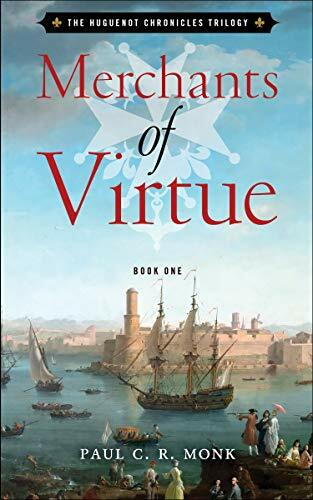 Click here or type in http://geni.us/merchants into your web browser to pick up your copy of Merchants of Virtue in the Amazon Kindle store. Two women — one a German officer’s daughter, the other a young Greek woman filled with fury — race against time to help Jews escape a Greek town during World War II. They are moments from death if their clandestine operation is exposed. Eva and Zoe should be enemies but fate brings them together to work as a team to accomplish their life saving mission. They find themselves in an unlikely friendship that transcends the barriers between them and while they work to help Jews escape, their unlikely friendship turns to love. Zoe Lambros’ faith in God is shattered after her mother’s death at the hands of the German Commander. She determines to defy the enemy in every way she can–including a festering urge to kill the German Commander’s daughter, Eva Muller. 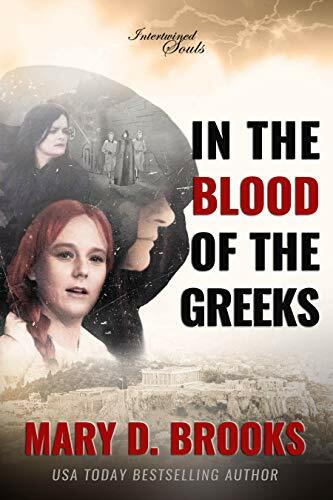 Click here or type in http://geni.us/bloodofgreeks into your web browser to pick up your copy of In The Blood of the Greeks in the Amazon Kindle store.